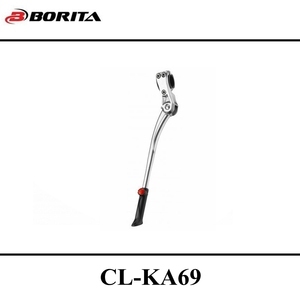 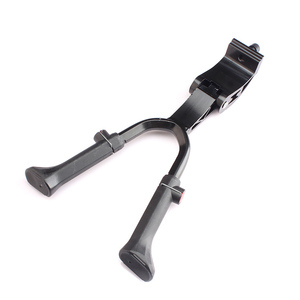 We manufacture more than 25 kinds bicycle parts for 30years. 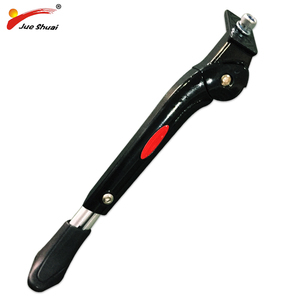 500 workers and 10,0000 m 2 workshop . 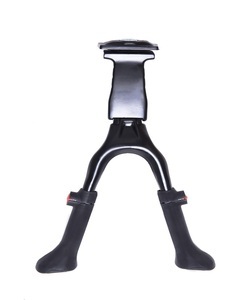 kid seat, seat post . 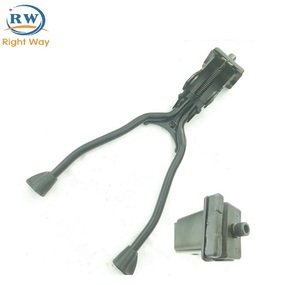 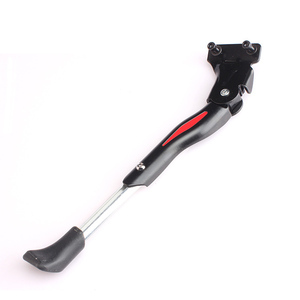 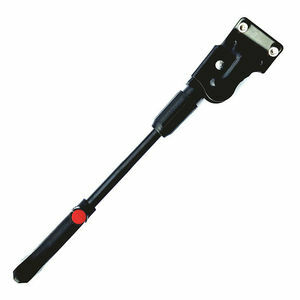 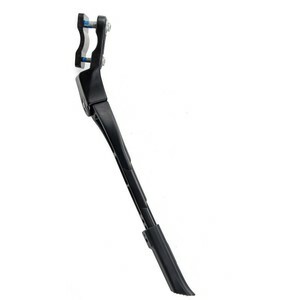 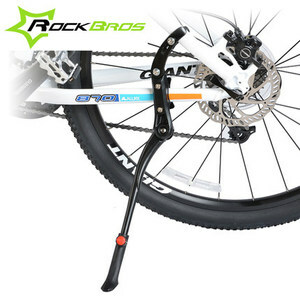 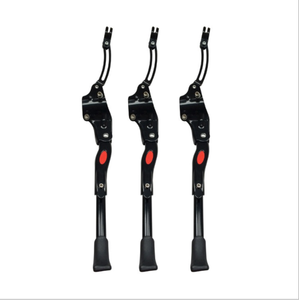 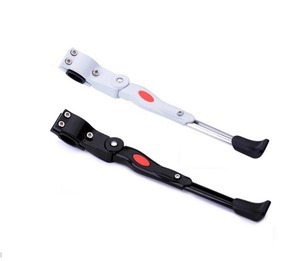 Alibaba.com offers 1,503 bicycle kickstand products. 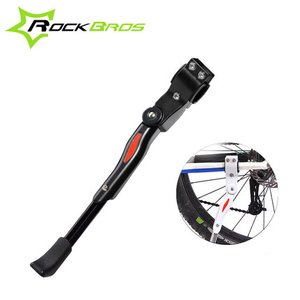 About 58% of these are other bicycle parts, 13% are other bicycle accessories, and 9% are bicycle rack. 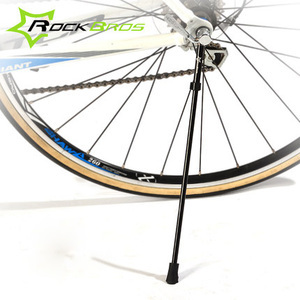 A wide variety of bicycle kickstand options are available to you, such as free samples, paid samples. 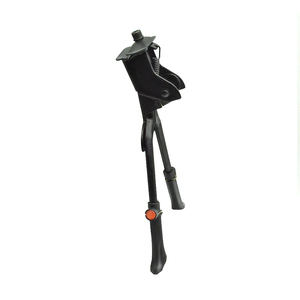 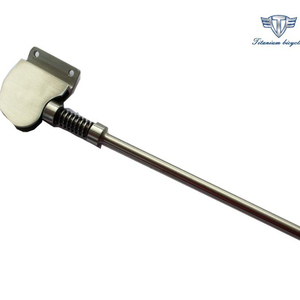 There are 1,428 bicycle kickstand suppliers, mainly located in Asia. 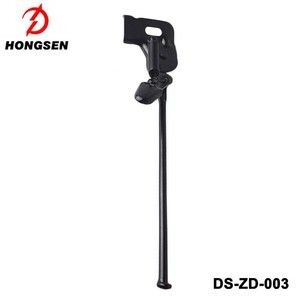 The top supplying countries are China (Mainland), Australia, and Taiwan, which supply 99%, 1%, and 1% of bicycle kickstand respectively. 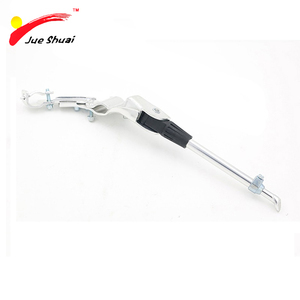 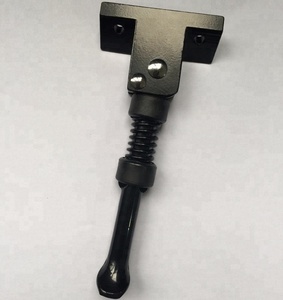 Bicycle kickstand products are most popular in Domestic Market, Southeast Asia, and South Asia. 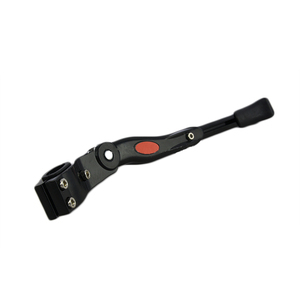 You can ensure product safety by selecting from certified suppliers, including 495 with ISO9001, 115 with BSCI, and 33 with Other certification.